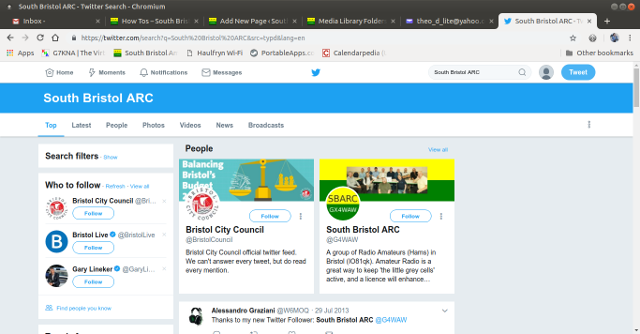 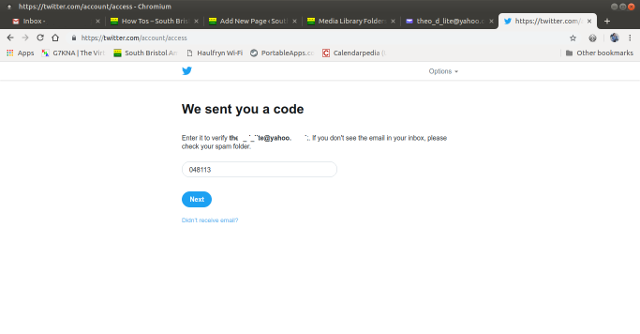 However, to get more than this, such as access to the feed on different platforms or possibly text message alerts it is necessary to have a TWITTER account and use either a dedicated TWITTER Client or to configure your account settings. 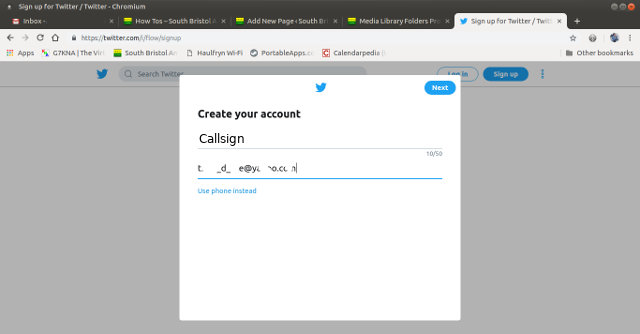 There is no need to have a dedicated TWITTER Client, it is quite possible to operate TWITTER by simply logging in at the web page. 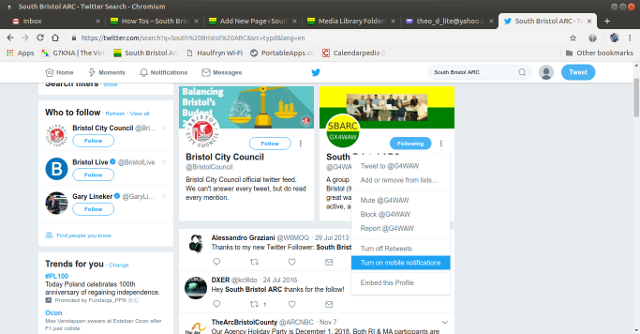 However, specific TWITTER clients are available for the majority of platforms. There is a Chrome/Chromium plugin from TWEETDECK which is good for any platform that supports Chrome/Chromium. 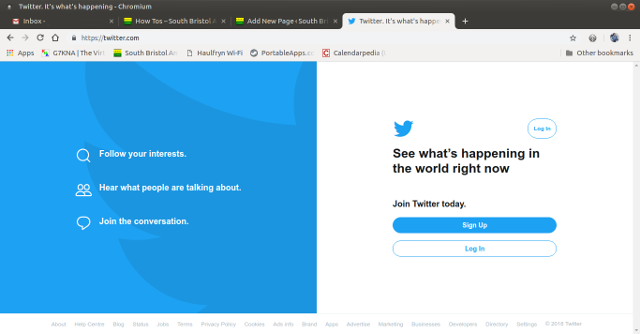 On Android and iOS Tweetcaster is mature and stable. 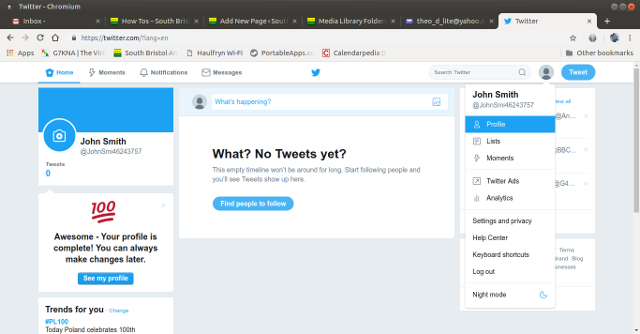 There are many other alternatives for Windows, OSX, Linux, BSD, iOS, Android and Blackberry, a google search for TWITTER Clients and your OS of choice should quickly reveal many candidates so what are you waiting for.